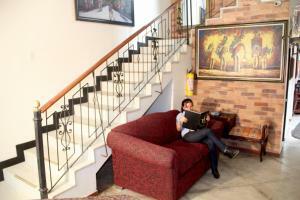 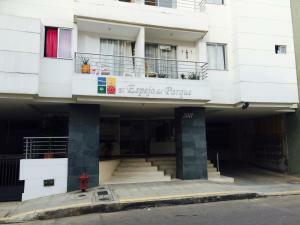 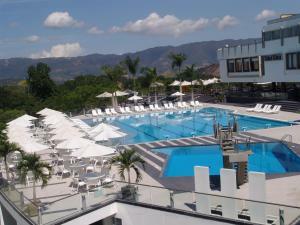 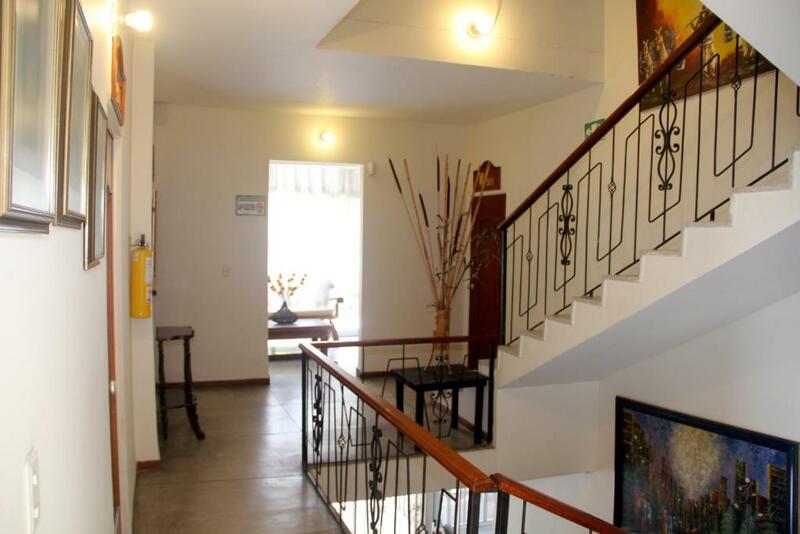 Comfortable rooms with free Wi-Fi can be enjoyed in Bucaramanga’s commercial area. 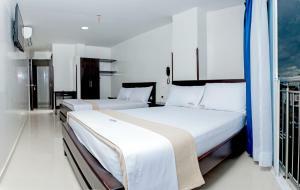 Private parking on site is free and all rooms feature air conditioning. 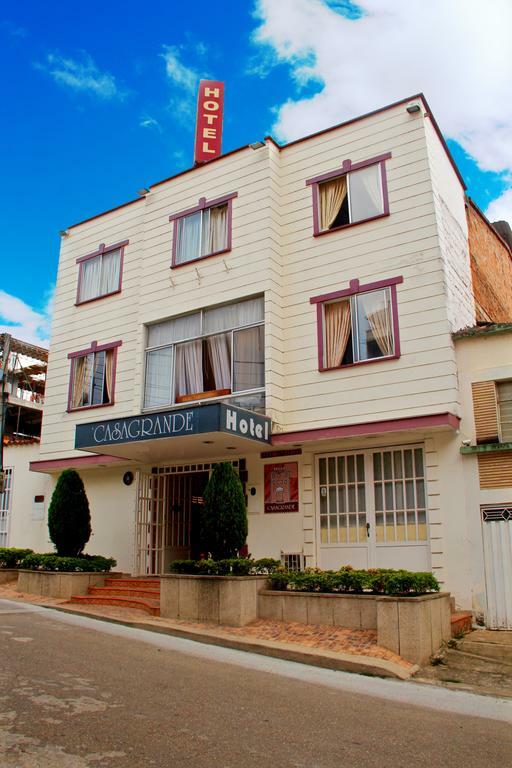 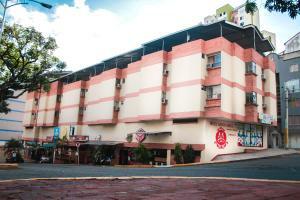 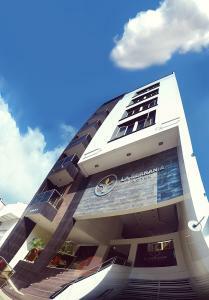 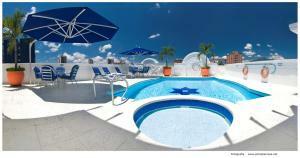 Hotel Casa Grande Bucaramanga has rooms with flat-screen cable TV and private bathrooms with showers. Some rooms are styled with wood furnishings and exposed bricks. 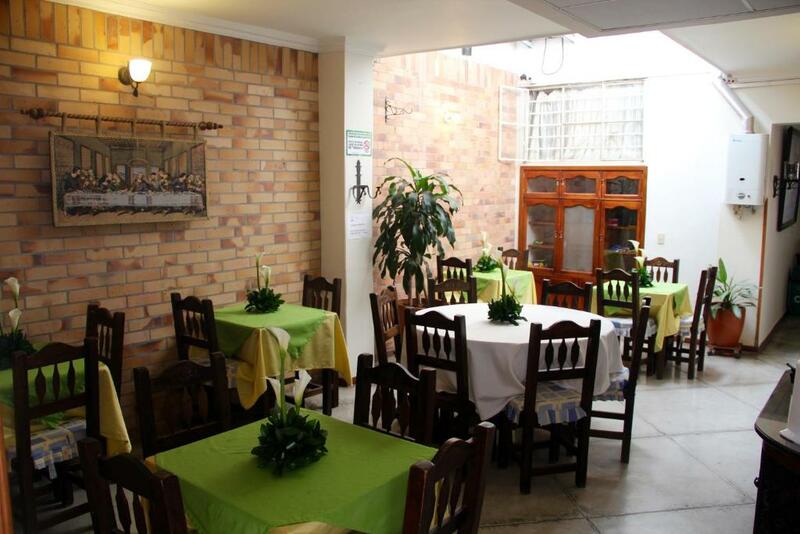 An American breakfast with tropical fruits and Colombian coffee is served daily. Guests have access to a common kitchen. There is 24-hour front desk assistance. 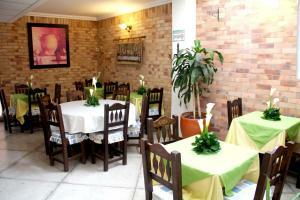 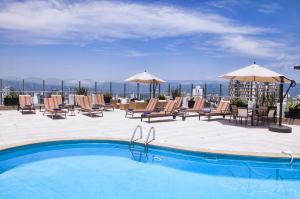 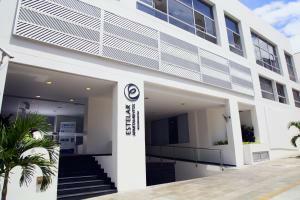 Guests can find many restaurants and bars only 300 metres from the hotel, and the commercial area is 700 metres away. 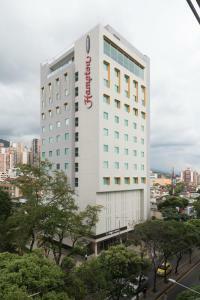 Bucaramanga University is 1 km away, and Palonegro Airport is a 40-minute drive away.